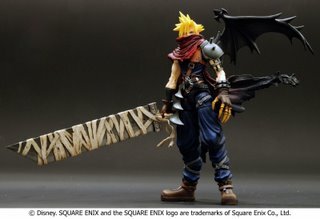 Some exciting news from Square-Enix with the recent announcement of even more new figures! 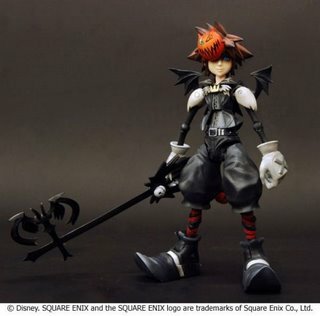 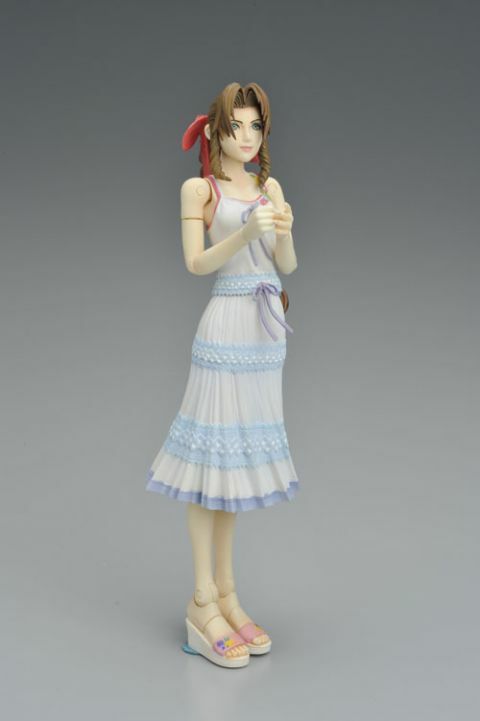 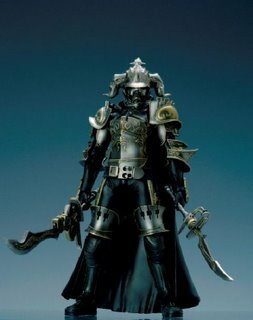 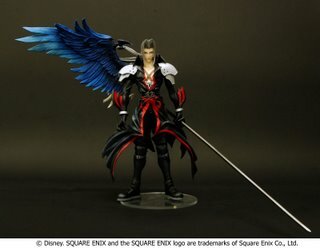 Many of you are aware of the new Crisis Core figures that will arrive state side beginning 09 but as of yesterday, one of my dealers gave the go-ahead to pre-order the latest in the line of Final Fantasy and Kingdom Hearts figures. 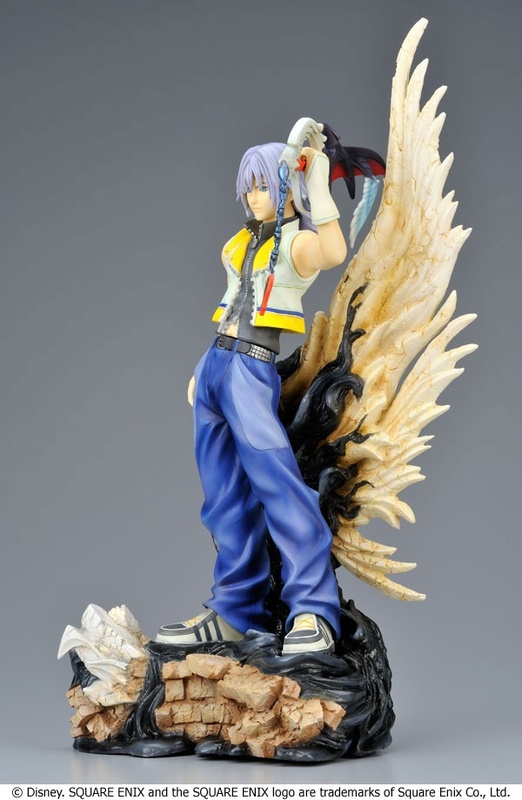 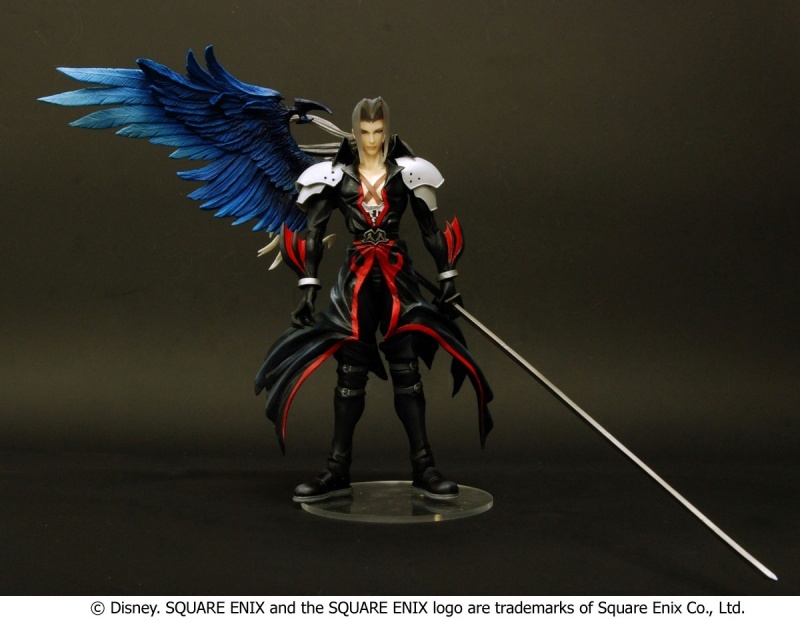 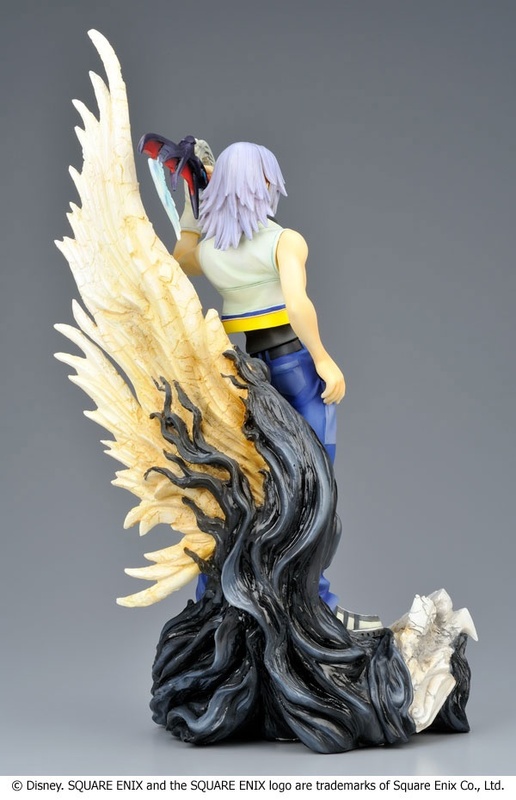 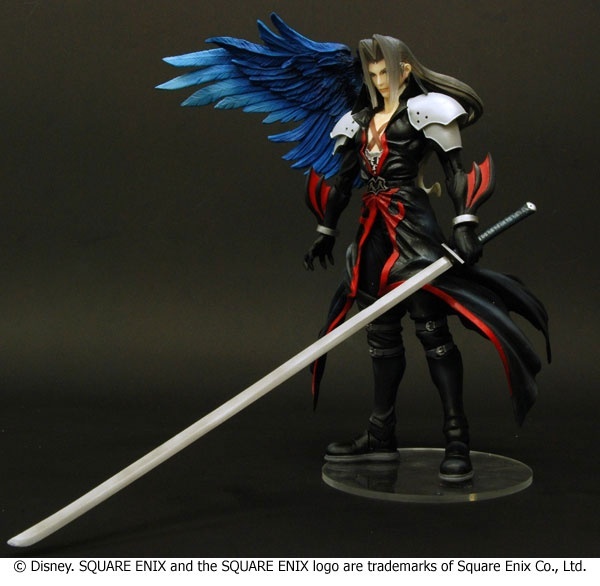 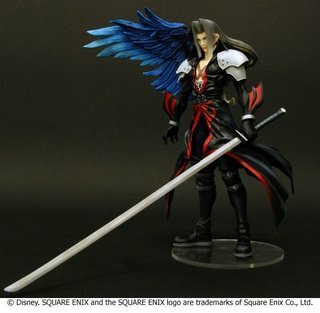 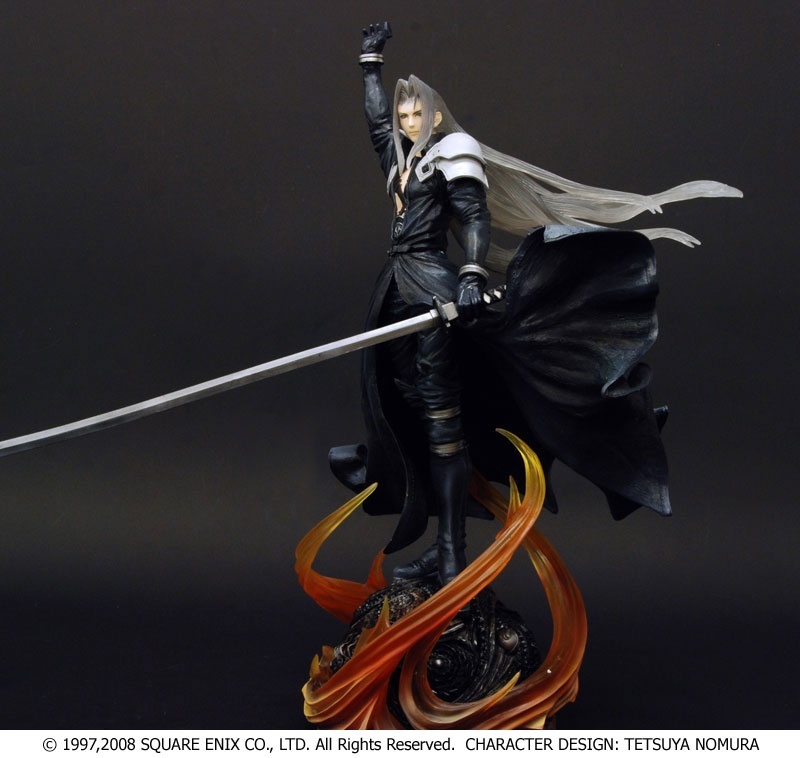 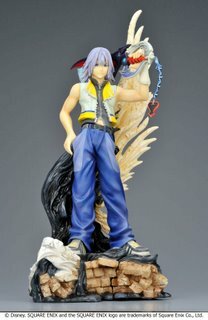 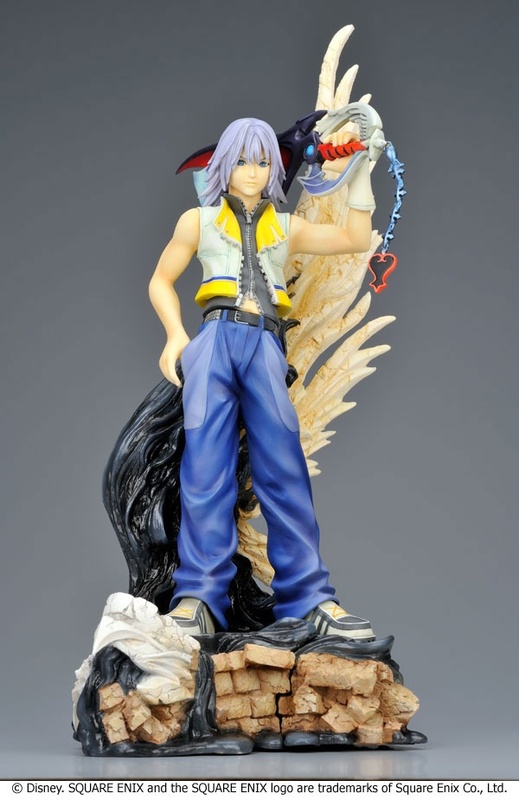 One in particular that catches my eye of course would be the Sephiroth Static Arts figure. This is really the first time since the old resin models that the characters from Final Fantasy VII are made into the standard, static PVC models. 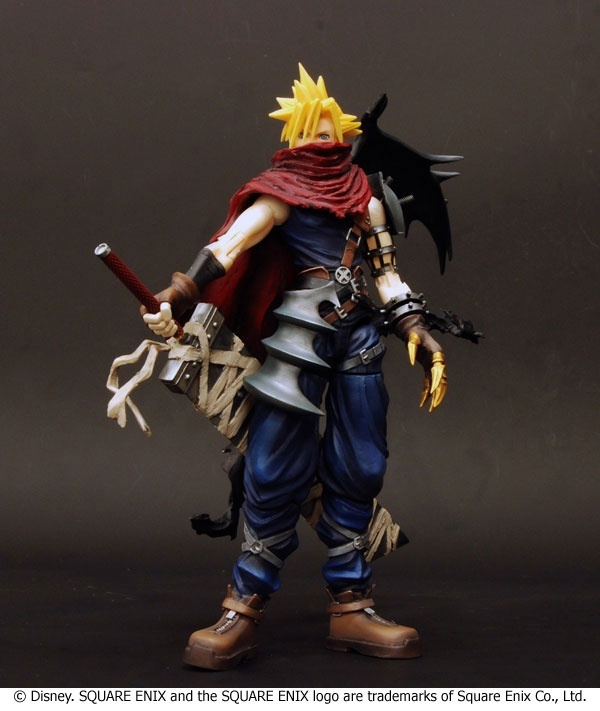 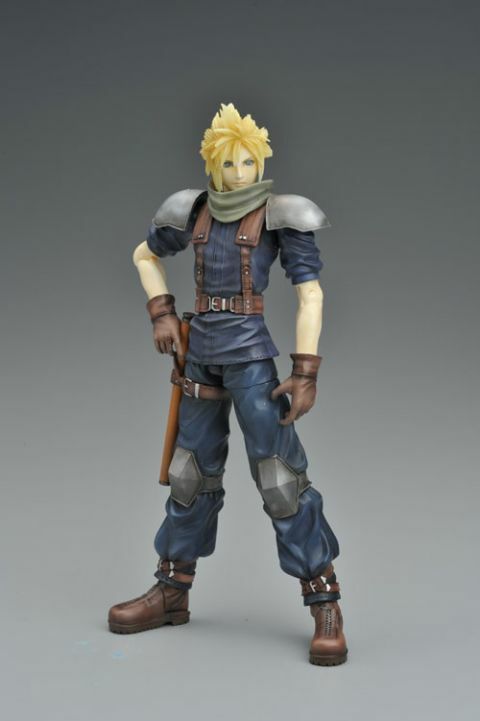 For a long time FFVII figures have been mainly the simple and poseable Play Arts $30 figures (minus those rather recent $400 models), which are great but many figure collectors look for those figures that are high in quality (and not over $400) that match more of say the figures of Good Smile Company. 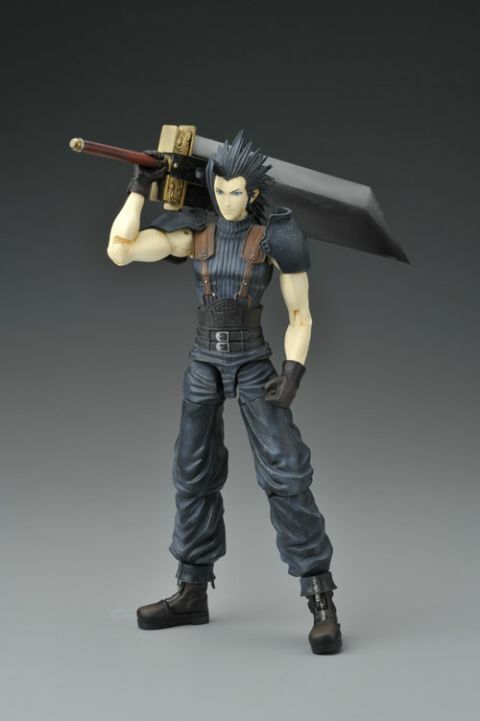 *Currently the store only allows for pre-order reserves by paying the full amount for the figure(s) but you can simply ask to be on the waiting list by emailing me here. 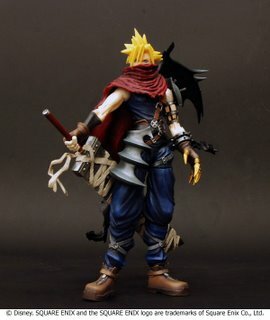 People who pay for the figures in advance do get the figures first though and if you pay or not for pre-order figures you can always cancel at any time...just be sure to message me in advance ^_^...oh and shipping is FREE if you buy $100 or more and are in the US.